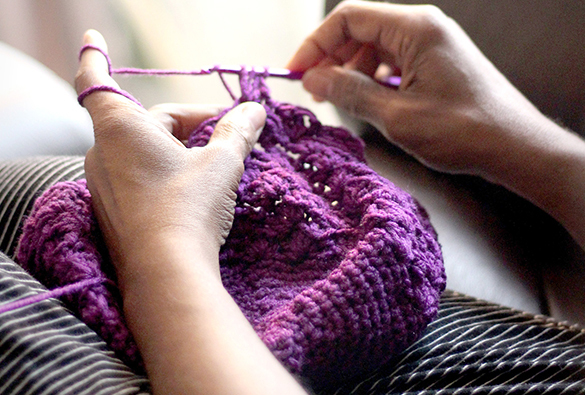 When we think of hobbies in today’s technologically advanced era, seldom does knitting come into play. However, the relaxation and learning experience of knitting could prove beneficial for your child. With Woolshop, teaching children to knit is our specialty and point of interest! We have a dedicated team and teachers that construct knitting classes for children to provide hours of endless fun and learning. Teaching children to knit is a gratifying experience as the child has the capability to constructing something it is proud of and can take home and show their family. 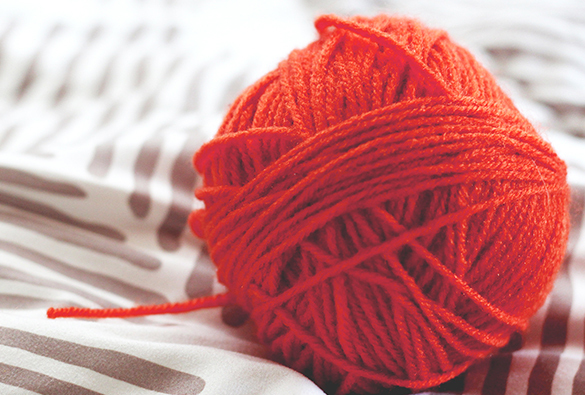 Teaching children to knit develops fine motor skills and prolongs their attention span. At Woolshop we take pride in being different and offering knitting classes for our client’s kids. We do so in a respective and learning based manner. By teaching children a variety of techniques and eventually evolving them into professional knitters, we assist and work with each child, so they can reap the benefits of knitting as a hobby. Excellence and Woolshop go hand in hand, just like a glove fits the hand! If you are in need and are interested in providing your child with a new and diverse hobby, search no further! Woolshop is your number one choice when it comes to teaching children to knit. All our lessons are equitably priced and offer hours upon hours of enjoyment, fun and learning. Contact us, today, for more information on our knitting services or alternatively, browse our online website for more details.